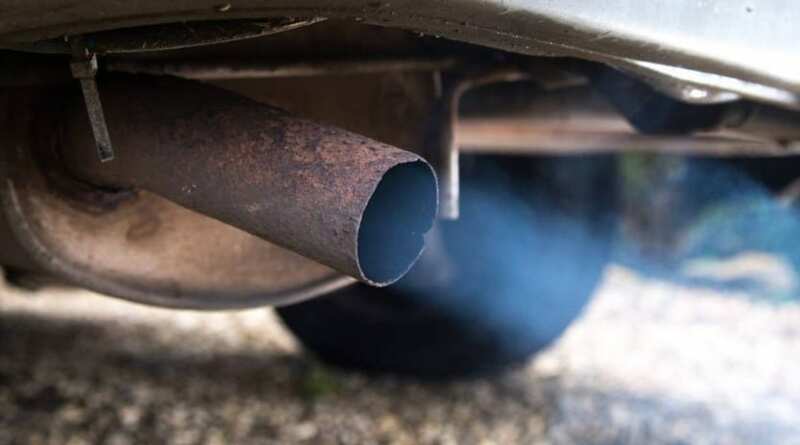 Ford announced that the hybrid system will use it’s award-winning EcoBoost 1.0-litre petrol engine as a range extender. The engine also helps charge the Transit’s on-board batteries on the go. A full charge will get you over 31 miles with the EcoBoost engine chipping in to top the batteries up. 20 of these futuristic vans will be on London’s roads over a 12 month period. It will assess how the hybrid electric vans will contribute to cleaner air targets and enhanced productivity in city use. Volume production of the PHEV Transit Custom is set to commence as early as 2019. 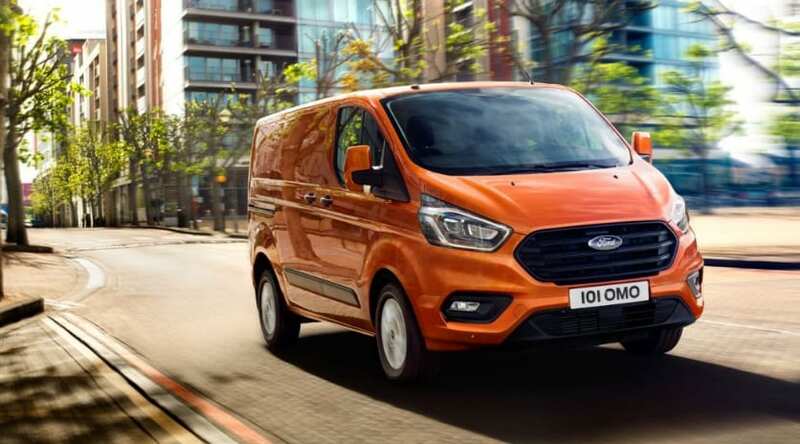 “For more than 50 years businesses have relied on Ford Transits to get the job done, and we are determined to maintain that tradition as we move into the electric age,” said Mark Harvey, Director, urban electrified van programme, Ford of Europe. On a typical day, 280,000 journeys are made by commercial vehicles in the capital. The rise of internet shopping will only see this trend continue. At the height of traffic in London, vans represent 75% of this. 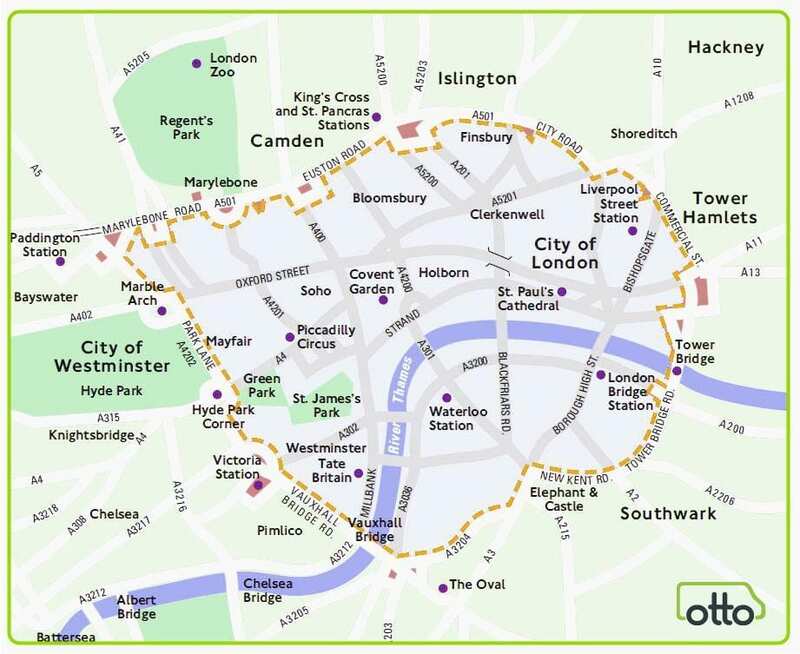 More than 7,000 vehicles per hour driving at peak times in Central London alone. This means the need to provide cleaner vans has never been greater, and the PHEV Transit Custom could lead the way in this. Ford’s will be taking part of London’s fleet trail which supported by Transport for London and features a whole host of businesses including the Metropolitan Police. Ford are the first volume manufacturer to offer PHEV technology in the van market. Their technology enables the van to be charged with the mains electricity for zero-emission journeys. This occurs whilst the EcoBoost engine generates additional charge for the batteries when needed. The Transit Custom PHEV van is part of a much wider plan to commit to electrification, having already invested $4.5 billion. They aim to make electric vehicles more capability, productivity and performance. The leading company also plans to introduce 13 new electrified vehicles in the next five years.